One of Southern Alberta's largest clubs, Airdrie Adult Soccer is a group of enthusiastic, competitive and community focussed players and supporters! Our aim is to grow as a soccer set up both playing competitively on the field and having lots of fun socially off the field, and we aim to always improve our community connection. Airdrie is a growing City with great soccer facilities and we always welcome players of different ages and levels, men and women, especially those in the Airdrie and Northern Calgary communities. Outdoor season is under way but we are always interested in new players contacting us so send us a message! Please contact the team manager directly if you are interest in joining one of our teams. For all general inquires please email info@airdriesoccer.ca with your interest in attending and for further details. Check the fixtures calendar and team home pages for upcoming games and events. 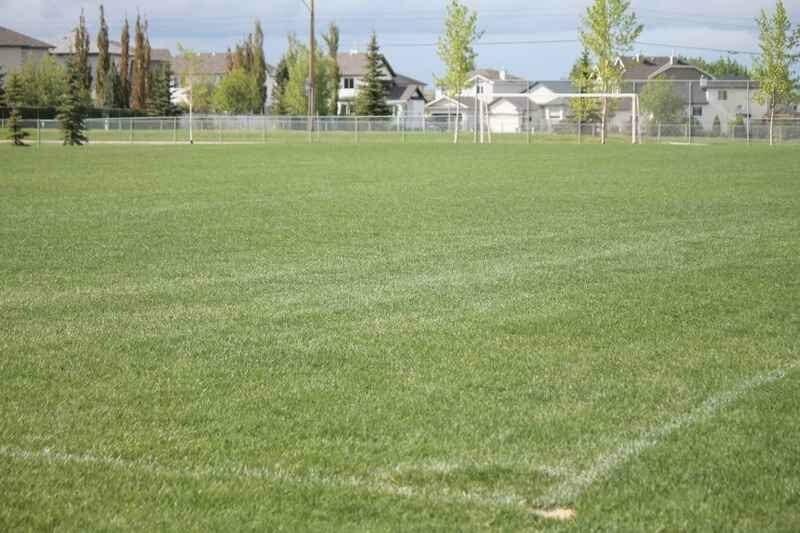 We are very lucky that all our summer outdoor league home games are played at the fantastic Monklands Fields in West Airdrie (just 15-20 minutes from Northern Calgary), and in the winter indoor league we play home games at the Airdrie Genesis Place. We’re always looking for new players to contact us for more information. Practices and try out days/times/locations vary from team to team. Airdrie & District Soccer Association runs a comprehensive program from U4 through to U18 with top level coaching and academy set up. For more information and contacts visit the ADSA website at www.airdriesoccer.com.